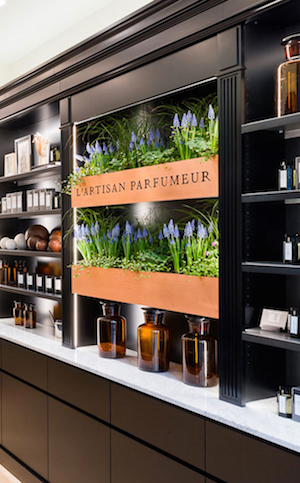 As if it was yesterday, we can still remember walking into London’s very first L’Artisan Parfumeur shop, in Chelsea Green, and having our eyes (and our noses) opened to a whole new world of fragrant possibilities. When perfume historians look back, they’ll almost certain pinpoint the founding of L’Artisan Parfumeur in 1976 – by a Frenchman, Jean-François Laporte – as the birth of ‘niche’, or ‘connoisseur’, perfumery, which is such a strong trend today. If anything, L’Artisan Parfumeur today is fizzing with more excitement than ever – as you’re about to find out. 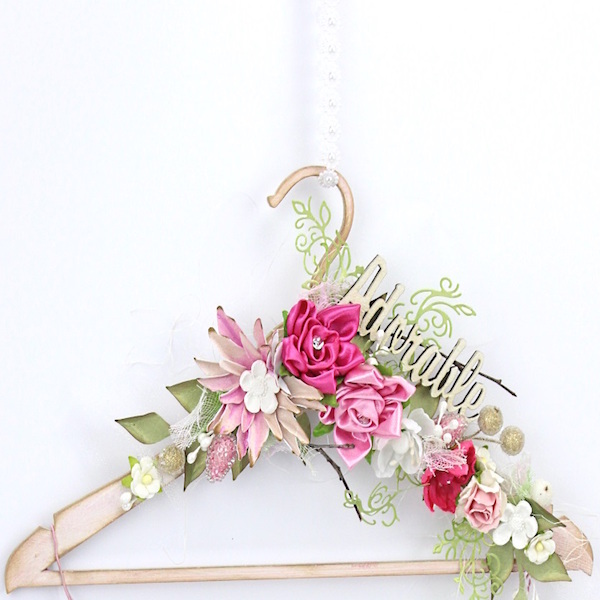 But first, let’s step back in time a moment, to trace its roots. Monsieur Laporte’s capsule collection of fragrances – including the epoch-making, blackberry-inspired Mûre et Musc – born out of the French tradition of the art of fragrance, seeking to bring French savoir-faire, craftsmanship and authenticity. 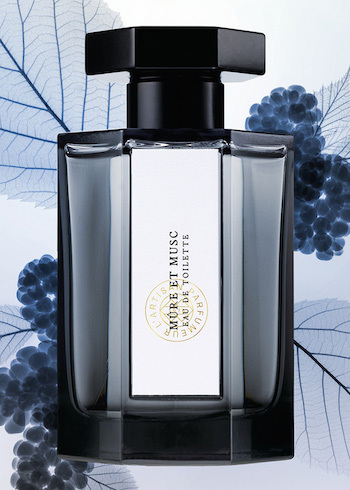 Mûre et Musc (below) became ‘THE fragrance of the Parisian woman’, explains influential fashion and beauty blogger Garance Duré. L’Eau d’Ambre, which also remains in the collection today, was another trailblazer. In 1976, fragrance was playing an ever-bigger part in our lives – with blockbuster launches and designer names crowding the dressing tables of women just waking up (excitedly) to the idea of a ‘wardrobe’ of fragrances. 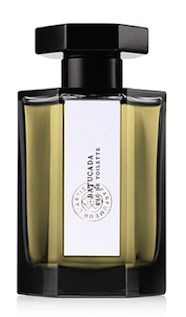 But Jean-François Laporte‘s idea was to offer scents created in a more artisan style, often expressed through the use of the highest-quality naturals. 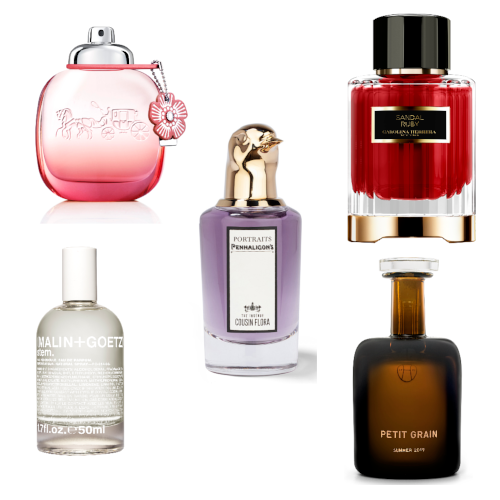 Over the years, L’Artisan has collaborated with recognised masters in their olfactory field: names like Jean-Claude Ellena, Michel Almairac, Anne Flipo, Olivia Giacobetti – and new talents such as Karine Vinchon and Dora Baghriche Arnaud. Those ‘noses’ are renowned among serious perfumistas – but for anyone who’s not so familiar with their work, some time spent spritzing and dabbing your way through L’Artisan Parfumeur’s perfumed portfolio is a good way to say ‘hello’. Their creations have often proved ground-breaking, too: Olivia Giacobetti’s Premier Figuier, for instance, was the first-ever fragrance composed around a fig theme – setting a benchmark for countless others which followed in its wake. 40 years on from L’Artisan Parfumeur‘s launch, in 2016 the collection had a glorious contemporary makeover: the seven-sided bottles are now beautifully smoked (though hold them up to the light and each reveals the colour of the ‘juice’ inside). 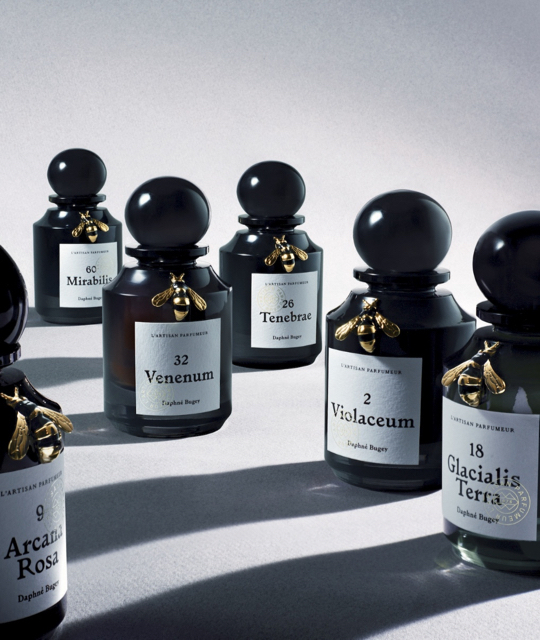 2016 also saw the launch of a new and stunning collection for the perfume house, introducing a new rounded, bee-bedecked bottle shape: Natural Fabularis, intended to evoke a ‘dreamlike’ garden, with all six of the initial fragrances created by perfumer Daphné Bugey. Stand-alone stores were a key part of the L’Artisan Parfumeur experience (though of course, the collection is available more widely in fine perfumeries and department stores, spanning the globe). If you’ve never stepped inside one of the boutiques, they’re a treat for the senses – always with the most informed staff, ready to help you hand-pick ‘your’ scent.